While it is most famous for its gardens, Alfred B. Maclay state park has many other activities to offer. 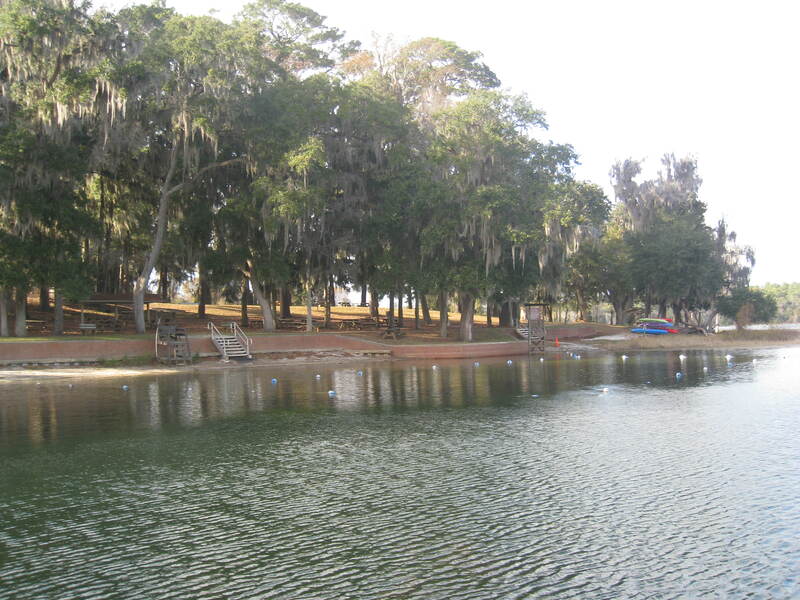 When the weather warms up in a few months, the recreation area on the shore of Lake Hall will be a great place for residents of the Tallahassee area to visit. The recreation area offers several different options for visitors. The most obvious attraction of Lake Hall is the swimming. The lake is a crystal clear with a sandy bottom, and is perfect for taking a break from the summer heat. There is a designated swimming area, and lifeguards are on duty during the summer months. Also located in the recreation area is a fishing dock. Largemouth bass, bream, and bluegill are just a few of the types of fish that can be found in Lake Hall. 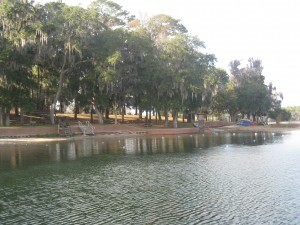 The lake also offers canoeing and kayaking. The park has a limited number of boats to rent, so visitors interested in boating are advised to check the availability of boats at the ranger station on the way in. Motorized boats are not allowed to launch from the park docks. A final attraction at the recreation area is Big Pine Trail. The trail winds through the forest for just over half a mile, offering views of the lake along the way. If visitors hike the trail around dusk, they are likely to see deer and other local wildlife. 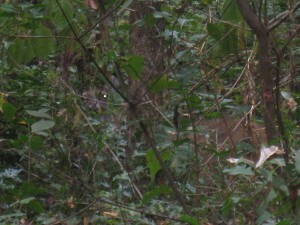 More information can be found at the park website.